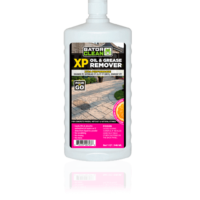 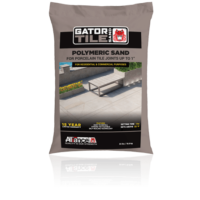 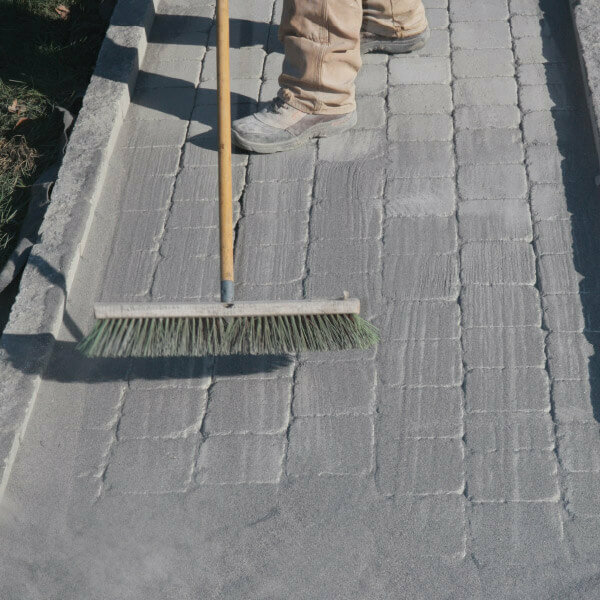 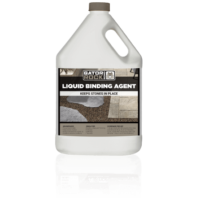 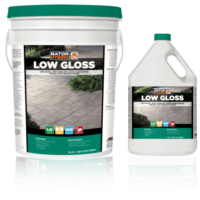 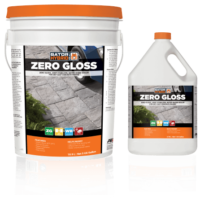 Lee Building Products carries a full line of hardscape accessories including polymeric sands, cleaners, sealers, edging, and other products to help make your job easy. 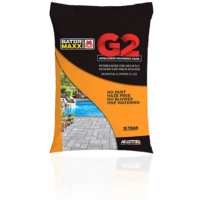 Product availability may vary by location. 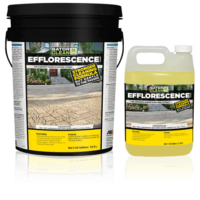 Contact or stop into your nearest Lee Showroom for more information.